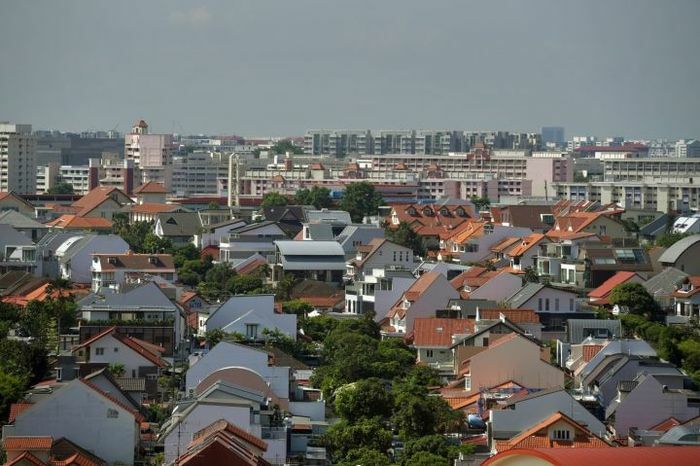 SINGAPORE – Developers sold 1,724 private homes last month, about 2.6 times the 654 units they moved in June and up 55 per cent from the 1,112 units they sold in July 2017. These figures were released by the Urban Redevelopment Authority (URA) on Wednesday (Aug 15) based on its survey of licensed housing developers. The above figures exclude executive condominium (EC) units which are a public-private housing hybrid. Among the top sellers for last month were Park Colonial near Woodleigh MRT Station, Riverfront Residences in Hougang and Stirling Residences near Queenstown MRT Station – all released on the night of July 5, hours after after the government announced the latest round of property cooling measures. Based on URA’s data for last month, 429 units were sold at Park Colonial at a median price of $1,756 psf. 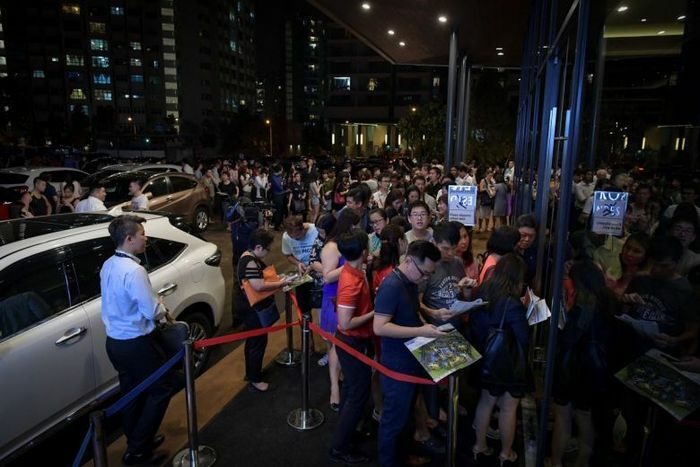 At Stirling Residences, 339 units were transacted at $1,746 psf median price. Riverfront Residences, the top-selling project, saw 628 units sold last month at $1,307 psf median price. 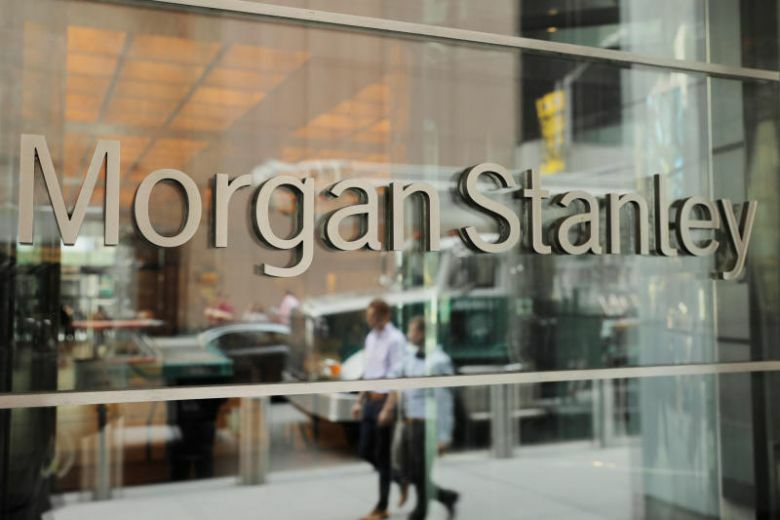 Together, the three projects accounted for 1,396 units, or just over 80 per cent of developer’s sales of private homes. Including ECs, developers moved 1,776 units in July 2018, 2.5 times the 706 units in the previous month but 15.1 per cent lower than the 2,092 units they moved in July last year.